Telegram contact button allows you to start a chat directly from your shop. 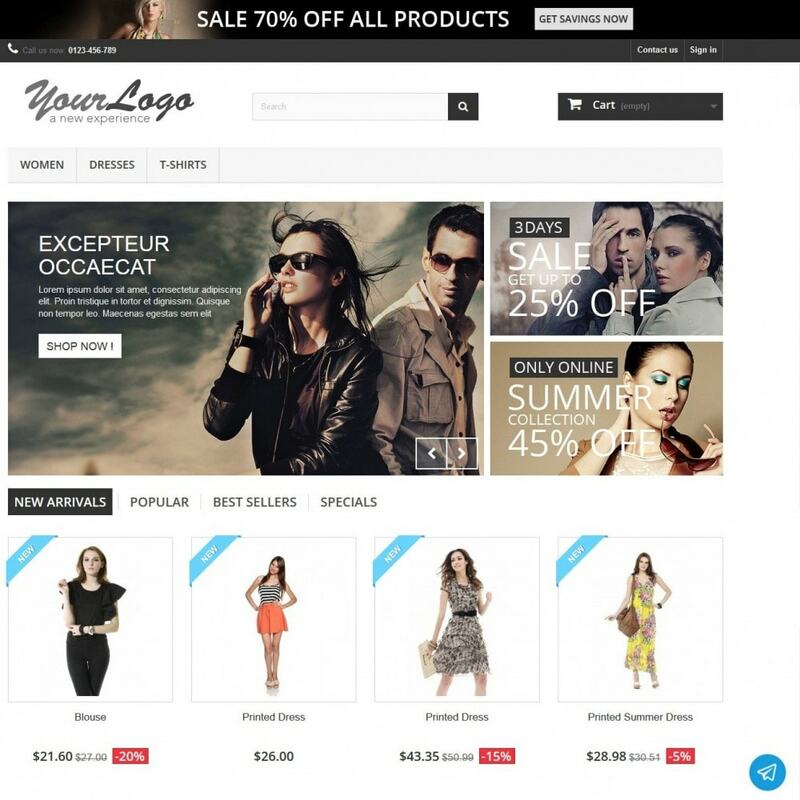 An online chat system provides visitors, readers, customers immediate access to help. Wait times are often much less than a call center, and visitors, readers, customers can easily multi-task while waiting. One button and a conversation with you will open automatically. Let all your customers contact you immediately and stop losing potential leads ! 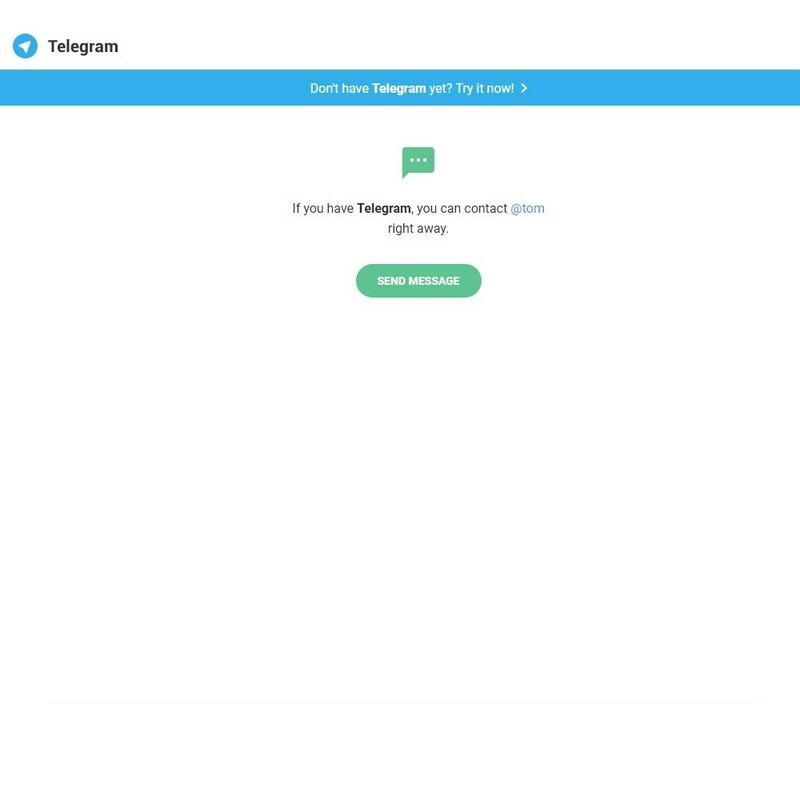 Concept about a Telegram contact button for websites that can be used as an alternative way of communication. Instead of calling a phone, email or SMS, just send a Telegram message. 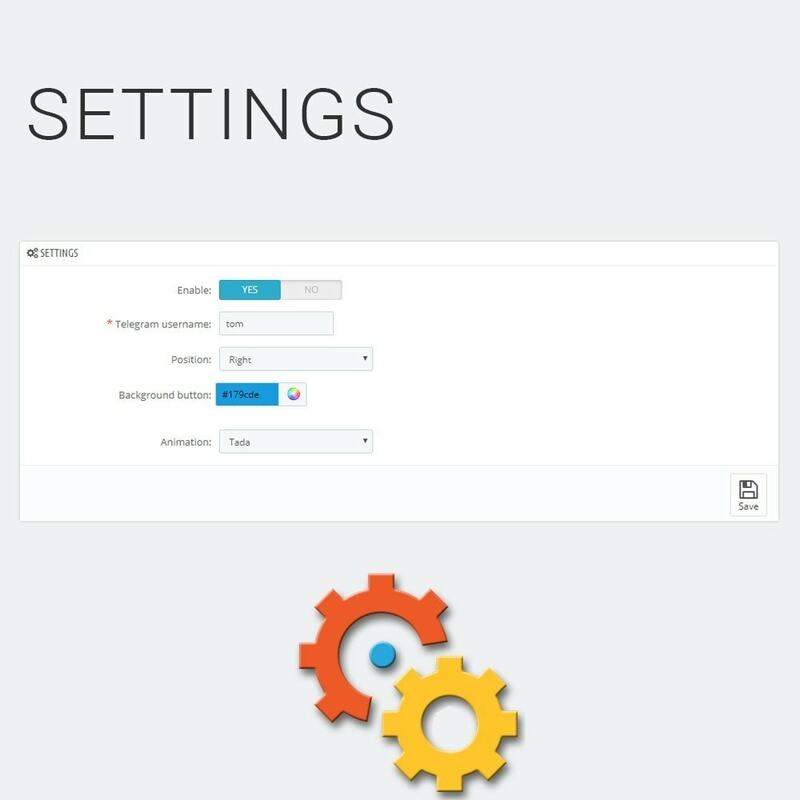 Automatically detect mobile to redirect to Telegram. Custom your message to start chat. 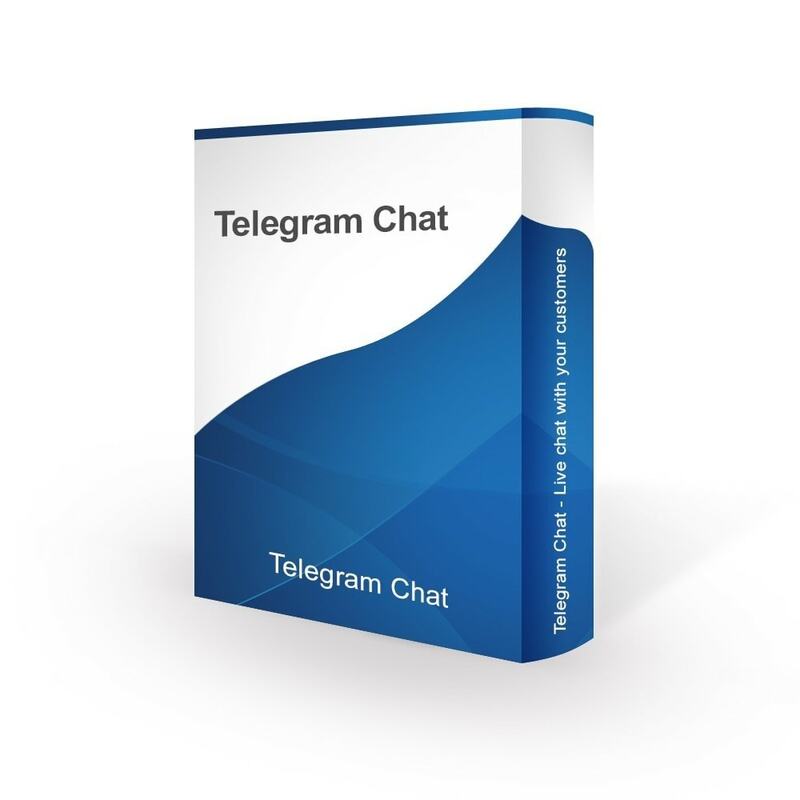 This easy at installation and flexible at configuration module allows you to create attractive Telegram Chat in a couple of minutes!